Though I wouldn’t call this a complete Room Transformation in the way I see other great teachers like Mrs. S Classroom Craziness or BelieveTheyCan do in their classrooms, I’d say this is the level of room transformation that works for me. Gotta start somewhere right? A couple weeks ago I was scrolling through Instagram and saw this post by @WillTeachForTacos. I thought it was brilliant because clearly they were practicing math in a more engaging way and my students were recently feeling pretty defeated by division. 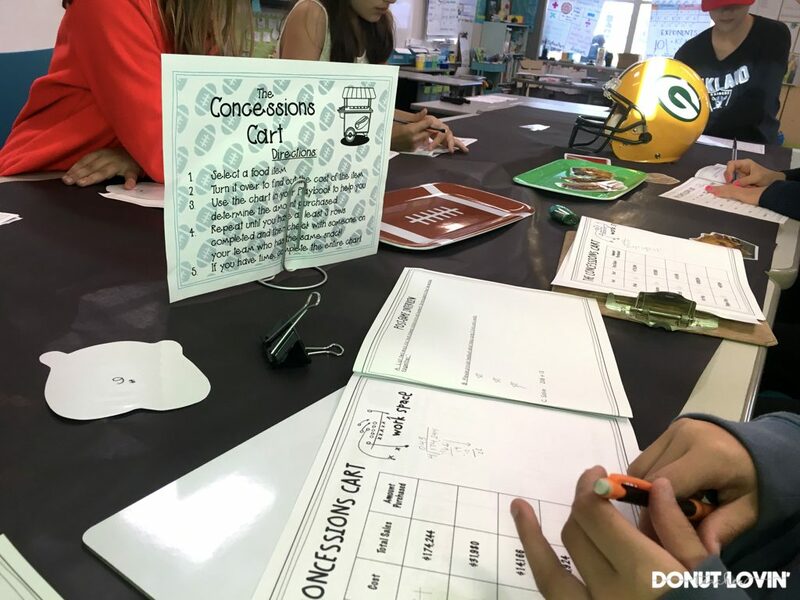 We had been practicing long division for a week already and I knew we were going to continue to practice it, so I wanted my students to have a positive experience with something they were starting to grow tired of. In addition to that, a trip to the Target Dollar Spot, confirmed I could make this Football Review Day happen. 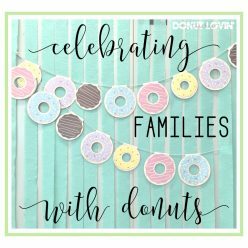 I got a few fun decorations that I knew would help make this day convincing and stopped at the Dollar Tree for some tablecloths–which I like to use as wallpaper. 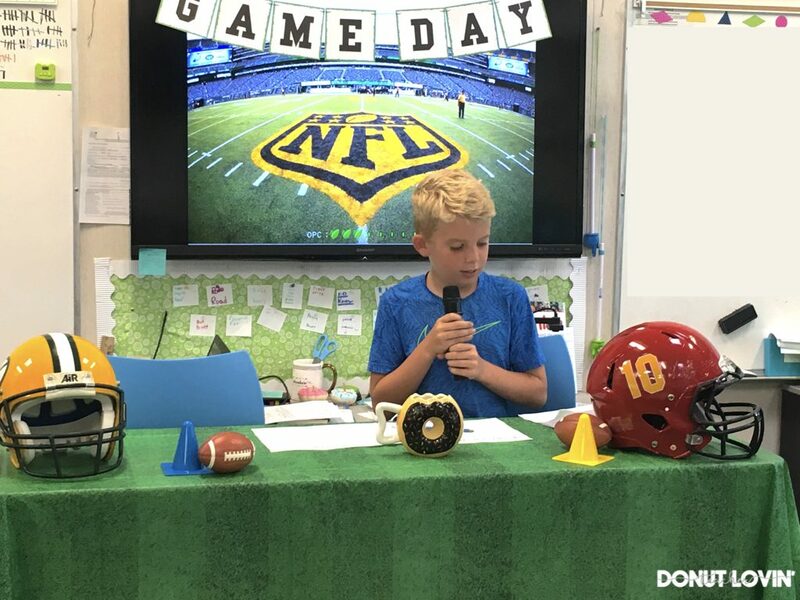 I told my students about the day and built up some hype–telling them to wear their football/sports gear or just simply come with a big smile! Then, I began planning some football-themed division activities, which are linked at the bottom of the page. I had a meeting in the AM that went into the first ten minutes of the school day, so I had my sub keep the kids outside and do some warm-up exercises to prepare for the Big Game! 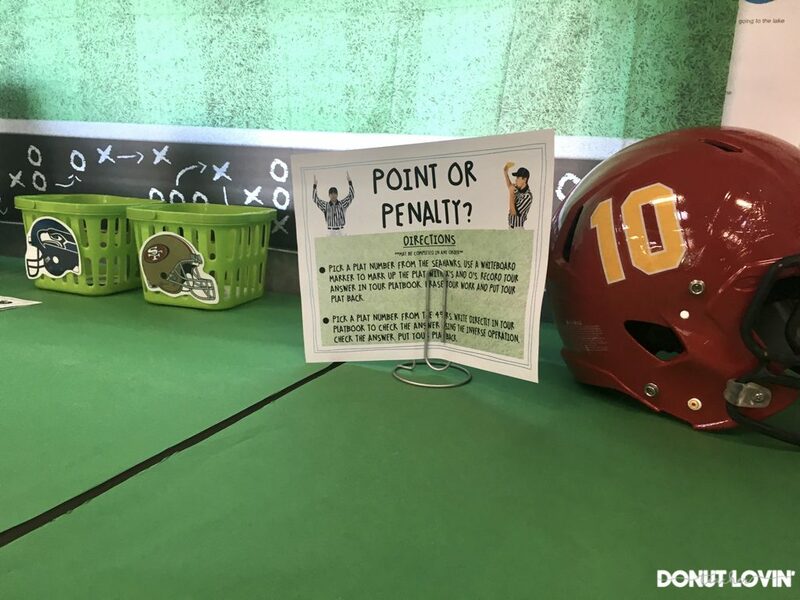 Then, I explained the rules of the game to the students: I am there to support, but that each team must read the task directions during each quarter. 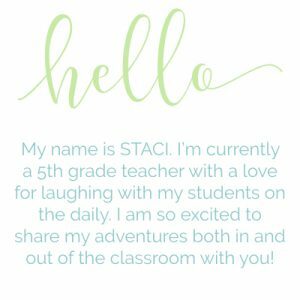 I did not go over any directions with them, to save on time, and because I want my students to build their independence! Too often they rely on what I say rather than reading the directions for themselves! I made each “quarter” 15 minutes, but based on their feedback, 20 minutes could have been better. 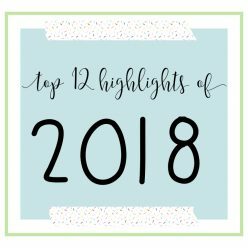 I’d also recommend some form of a “half-time show,” with a Go Noodle video or brain break. 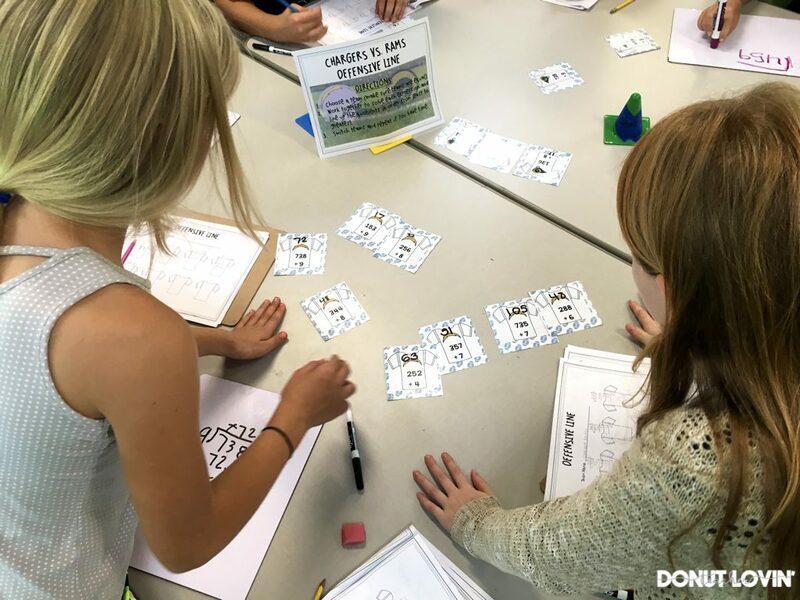 The activities consisted of all division practice: mental math, error analysis, and division with one-digit and two-digit divisors. During the activities, I noticed the students were more engaged and willing to help one another than usual. I heard students explaining not only directions to each other, but also how to solve the problems they were given. 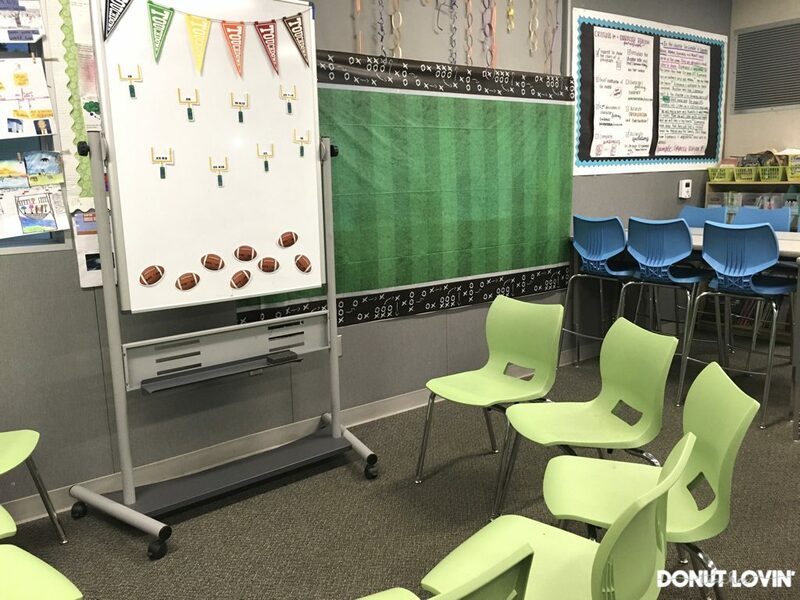 Because I put all of the students onto different teams–I also told them that each of their Playbooks were worth 7 points (a touchdown + 1 point conversion?) and that I would grade them on their correct answers. 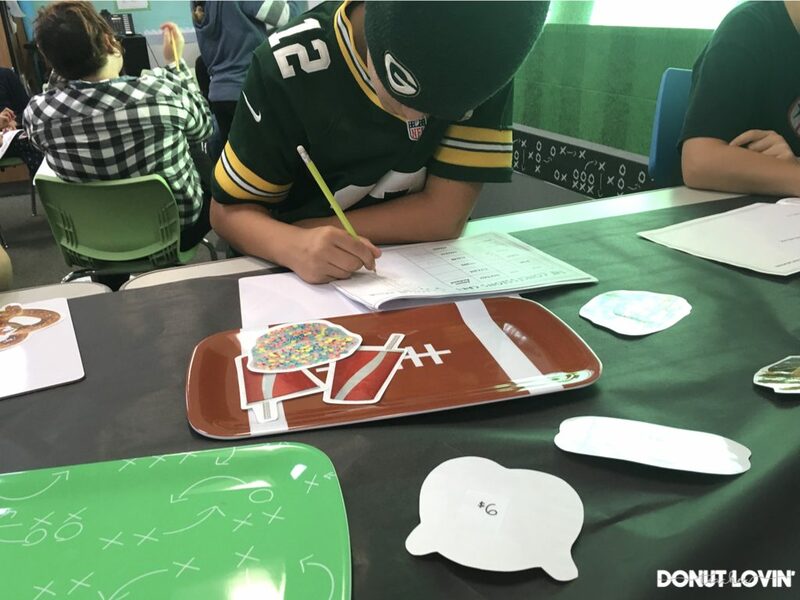 I told them which teams were playing each other and that they would have to work together to help each other solve problems correctly and to earn as many touchdowns as they could! The Post-Game Interview was also extremely valuable, as it gave students a chance to reflect on their learning, teamwork, and the events of the day. One important piece of feedback I received was to create more simplified directions, so the pages linked below are version 2.0 based on student feedback! 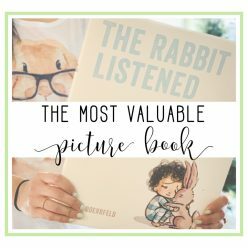 If you decide to try this out with your students, I hope you have as much fun as we did! 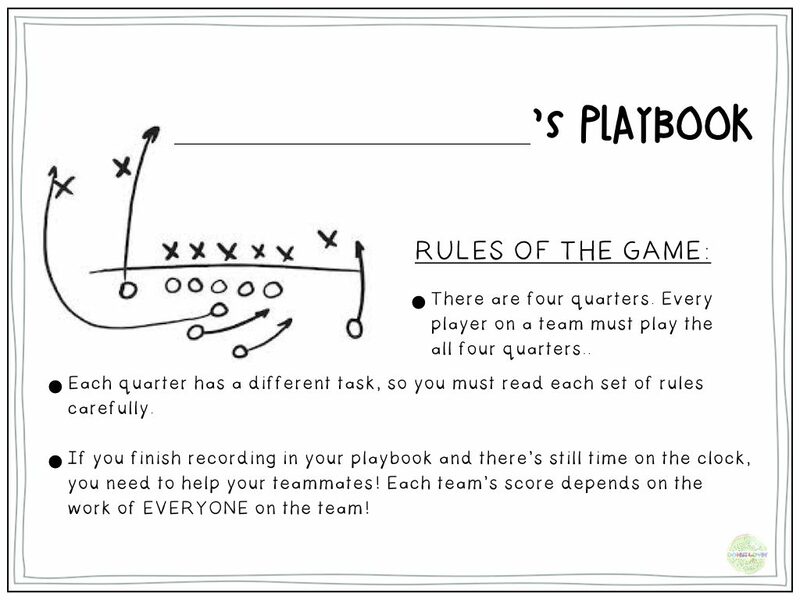 Click the photo below to to grab your FREE pass to the Playbook and Task Cards!